The Pharmaceutical industry uses barcodes for many applications, including Unit Dose labeling and for quality control of labeling. 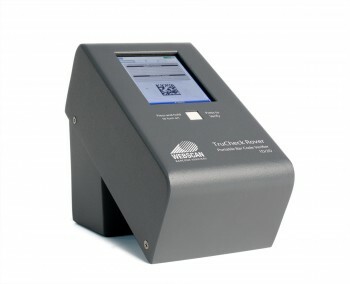 In the United States, FDA regulations require Unit Dose labeling of pharmaceutical products to encode the NDC (National Drug Code) number within a linear barcode. In France, a new regulation, CIP13, by AFSSAPS went into effect on January 1st, 2011, effectively requiring a 2D Data Matrix. There is a similar law in Turkey, requiring the full tracking of healthcare products from their production or importation to the pharmacy sale.Similar requirements are, or are expected to be, in effect in other European countries. Proposals are in the works in Brazil, China, Serbia, and South Korea. 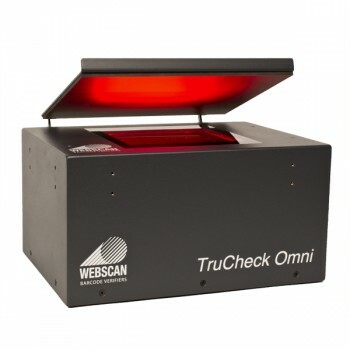 Webscan is the trusted leader in accurate, repeatable barcode verification in the pharmaceutical industry. 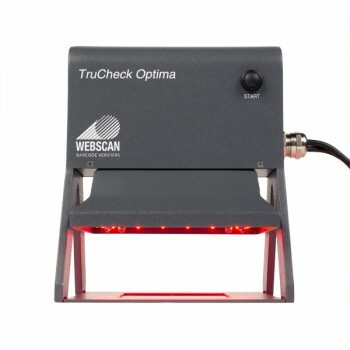 TruCheck Rover™ For a user that requires a barcode verifier that can verify both linear (1D) and 2D barcodes.